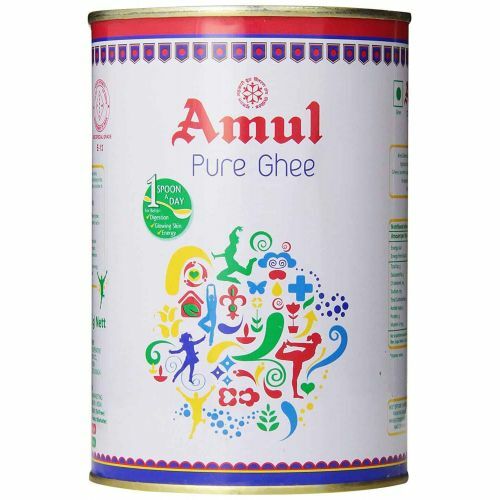 Amul pure ghee is one of the tastiest and commonly used product in India. It can be added to all the sweets, curries, rice, rotis, parathas, etc. It adds the most exquisite flavor to your meal. Amul pure ghee is made from natural ingredients.